For those who know me and my crafting style, you're probably well aware of my deep love for Crate Paper. The last line I fell in love with was Oh Darling, and there have been others in between as well. 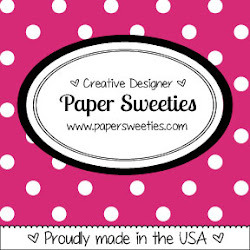 But Crate Paper has two newer lines that simply made me SWOON..... They are Craft Market and this one - Confetti. They are both SO sweet; and while I was in Minnesota, I bought both of these fabulous lines. And when I say "lines", I mean that I literally bought every piece of these fabulous new lines - from the patterned papers to the stickers, chipboard and ephemera. GORGEOUS! I know I will be having a lot of fun with these new goodies. I decided to use some of these deliciously sweet products on my project for this week's challenge at Word Art Wednesday. I decorated a gift bag with lots of the sweet little tags, flags, bits and bobbits from the line including these darling little flags and hearts. I also added some baker's twine, a miniature clothes pin that I dipped in gold glitter, and a bow that I cut using a die-cut. I wrapped the center of the bow with gold foil paper. My scripture is attached to the bottom row of flags on the right bottom side of bag. 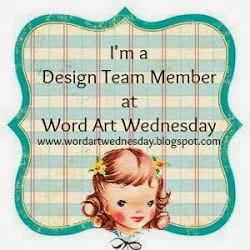 I would really love to have you stop by and play along with us at Word Art Wednesday this week. We have two AMAZING sponsors with us this week including The Kraft Outlet ($15 Gift Certificate) and All Dressed Up Stamps (2 images of choice). We'd really love having you share your art in our Anything Goes challenges. Classy Cards 'N Such - Challenge #95 - Colors and Patterns - I used LOTS of great colors and patterns on this project including polka dots, stripes, paisley, and a wide variety of great colors. Nothing really "goes together", but it sure is fun. I used baker's twine and gold glitter (both of which are sold at CCNS). Simon Says Stamp Wednesday Challenge - Simon Says "Anything Goes" - FUN! Ohhh Karen this is fabulous - love the colours and layers. This is UN-be-lievable! Makes me so happy!!! I am in awe!!! Hi Karen - a fabulous gift bag with a super design and papers.......I love the gorgeous layers and elements especially the beautiful pink bow!! 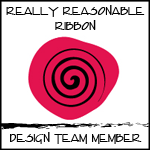 Karen, your project is full of great patterns and textures. I love how you mixed so many things together and it works so well. Thank you so much for joining the Classy Cards 'n Such #95 Colors and Textures challenge this week. 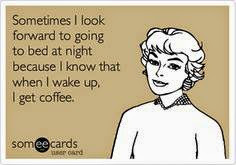 I can't wait to see more of your wonderful creations! Gorgeous!!! Now you make me want to buy these lines too...such fun details on your pretty bag! 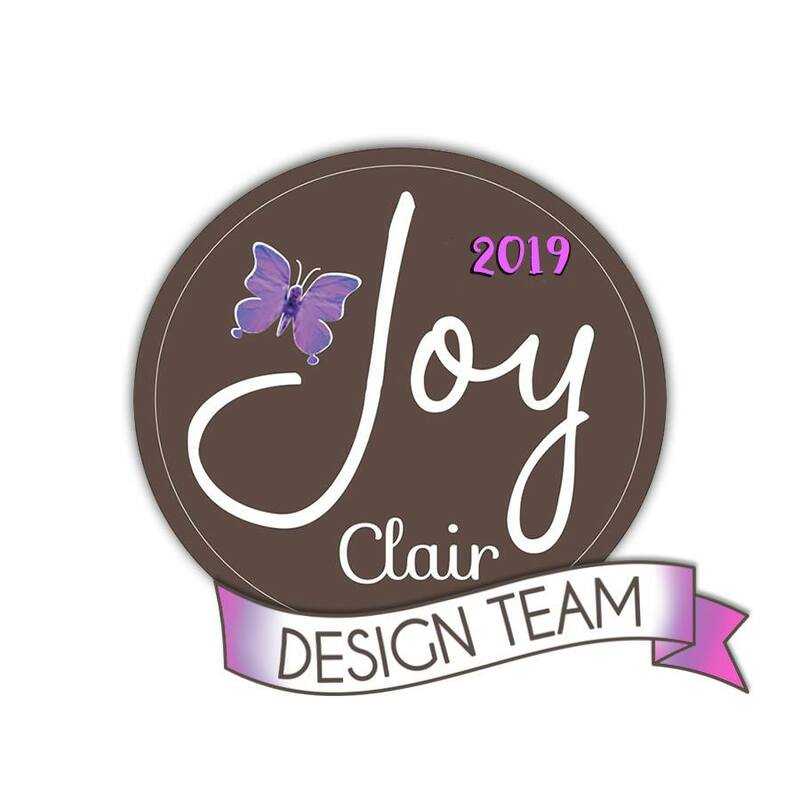 Thank you for joining us at Classy Cards 'n Such for our Colors and Patterns challenge! Lovely Karen! Great detail. 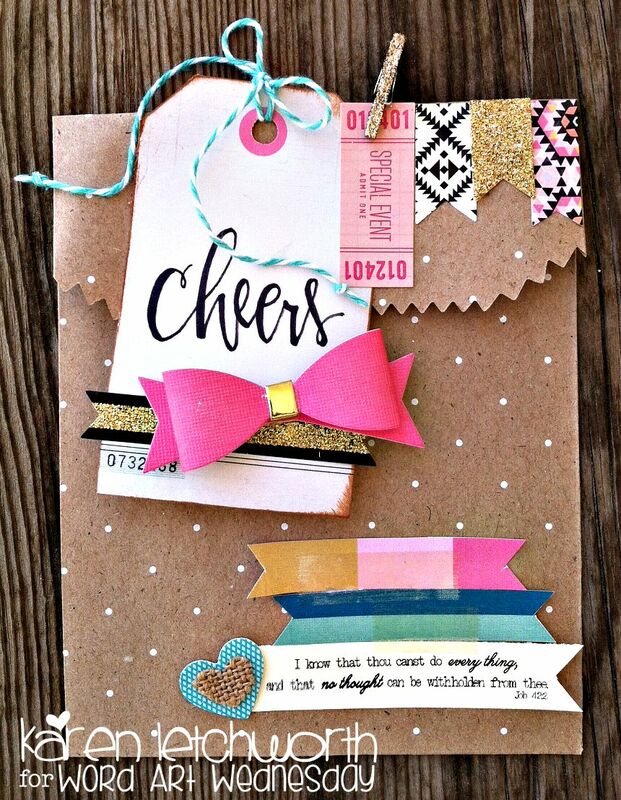 Thanks for joining us at Classy Cards 'n Such this week for the Colors & Pattern challenge! Karen, this is really cute. I love all the fab embellishments. Thank you for joining us for the Classy Cards N Such challenge. Hope you play again soon. WOW! Karen, such a wonderful project filled with color and patterns. It really makes me happy! 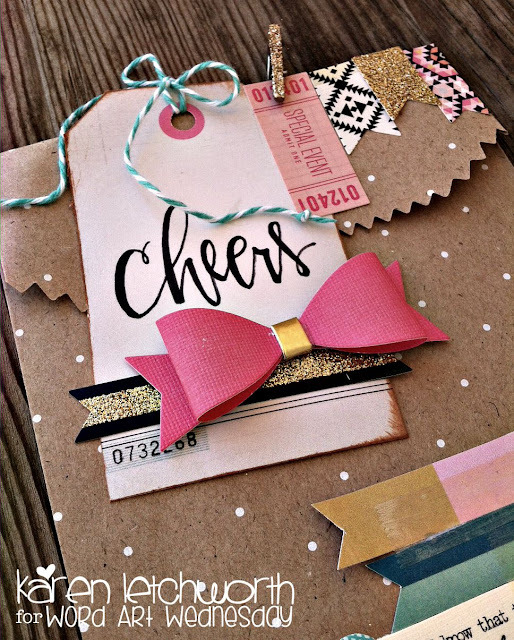 Thank you for joining us for our weekly challenge at Classy Cards 'n Such! Clever idea! I love the texture in the bow! Thanks for joining in the Classy Cards 'n Such challenge.